Don’t miss next week’s classes! We had such a great time at our Night Scene Class last week, so make sure you don’t miss next week’s classes! The second class in Jonathan’s awesome Lightroom series. So many great reviews from his first class, this one is a must! 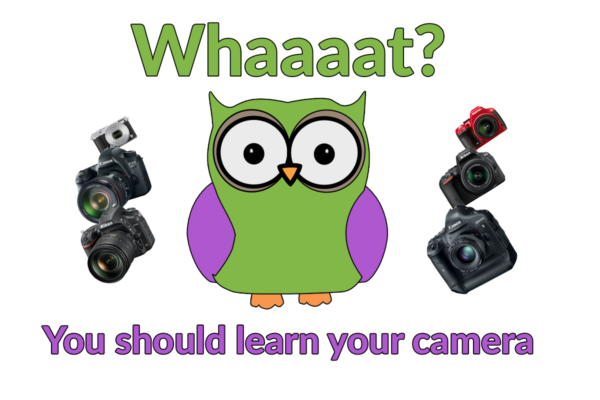 Exciting NEW class coming up for the beginner with a compact camera. 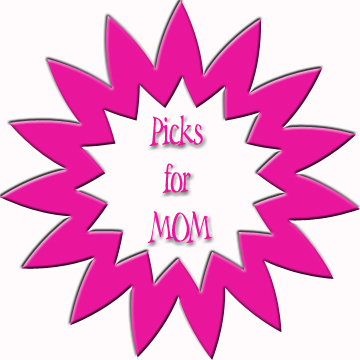 Look for the “Picks for Mom” badge over the next few weeks.